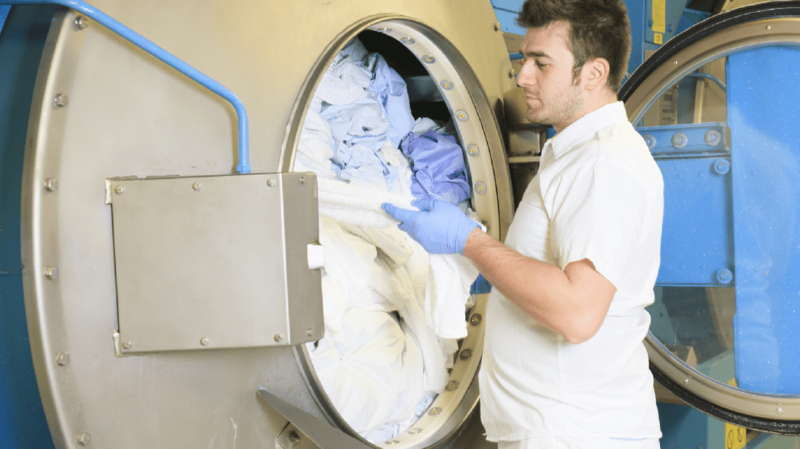 Laundry and linen services may not be the top priority for your hospital when it comes to cost savings initiatives, but the systematical reduction of laundry and linen costs can have a significant impact on your profit margin. 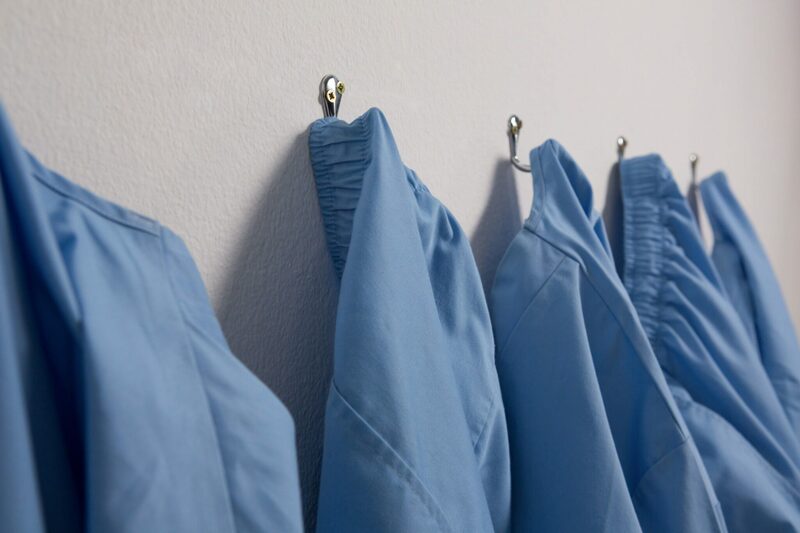 Laundry and linen services are essential for a hospital to function properly. What most hospitals aren’t aware of are the numerous linen programs available that utilize different pricing models which could save your organization money. Problems often arise when incorrect quantities of linen are received or the linen doesn’t arrive on time. Are you using a rental program or do you own the linen? Do you pay per pound or per piece of linen? Are your laundry and linen processed on site or do you use a co-operative system? Making an incorrect decision based on some of these factors can have a major impact on your margins. This is why I recommend carrying out a high level overview of your contract and invoices first. This exercise will identify your major pain points and enable you to evaluate any issues your hospital is facing. Reconciling line item invoice costs and comparing them to the contracted rate is the first essential step. A complete reconciliation will provide a clear understanding of your purchase history and identify any patterns associated with the linen provided to your patients. Most hospitals don’t carry out this exercise as it is often a tedious process, requiring a significant commitment of both time and resources that are often not available. That’s why I recommend using an experienced healthcare consulting company such as VIE Healthcare Consulting to realize the potential cost savings available. At VIE Healthcare, we achieve this with our automated Invoice ROI™ technology. Insights into incorrect price increases. Insights for leverage during negotiations. The ability to benchmark rates and reduce costs. One client asked us to apply our Invoice ROI™ technology to carry out an analysis on one of their linen providers. After reconciling 15 months of line item invoice data we discovered that the vendor was invoicing multiple items at the incorrect price. Upon notifying the vendor of their error, they immediately agreed to provide credits which resulted in a 15% annual cost reduction for our client. By applying Invoice ROI™ moving forward, this hospital was then able to reconcile their actual invoice cost each month before making payment, which prevented any unnecessary overcharges. With all of their data organized and easily accessible, the hospital was then able to make rapid decisions and explore other competitive providers more efficiently. This example illustrates how gaining confidence in your data can build momentum and enable your hospital to achieve additional cost savings, together with strategic and operational efficiencies. In my experience, a minimum of between 10%-20% of hospital laundry and linen services are directly tied to fees which tend to increase over time. These include linen maintenance, energy surcharges, fuel fees, replacement fees, late payments, loss linen, etc. This is important to understand because it is the vendor’s responsibility as your partner to support your needs and educate you on best practices. Vendors should derive their income from the service they are providing, not from fees arising from insufficient operations. This is why it is important to identify these fees and strategically negotiate, mitigate, and eliminate them. This high level review has been implemented by VIE Healthcare for multiple hospitals across the US in a very short time period, creating numerous cost savings opportunities. Once those savings are achieved and the laundry and linen data is organized, your hospital can be more confident in digging into other pain points more efficiently. For instance, once your data identifies a linen loss charge that is increasing, you will instantly know which facility is experiencing problems. This analysis enables you to take steps to resolve the problem more rapidly than you would have in the past. In addition, cost savings can be allocated to improving your overall laundry linen process at that facility. With so many factors affecting a hospital’s ability to obtain high quality laundry and linen services, a well defined systematic approach to achieving cost savings and improving processes is essential. VIE Healthcare has mastered this approach with our patented Invoice ROI™ technology.